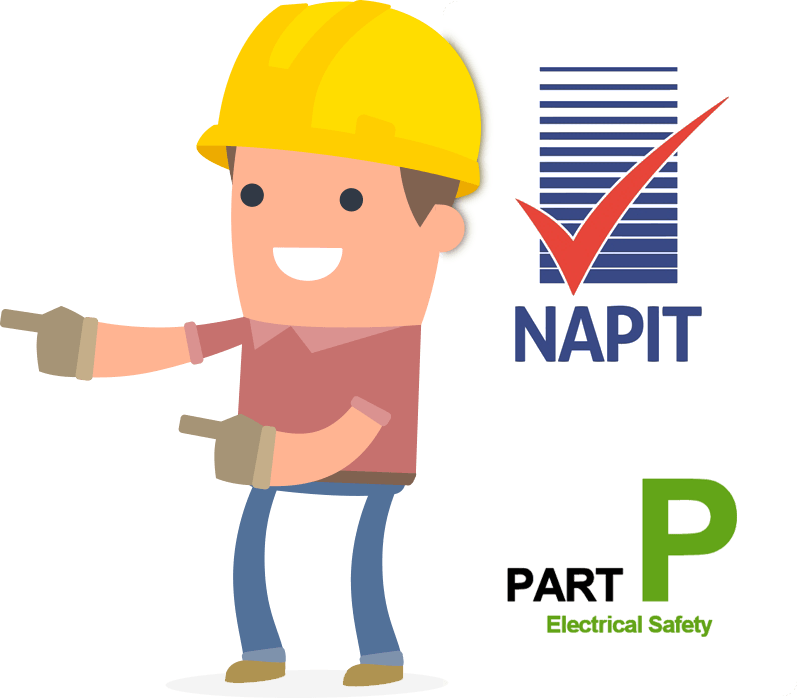 Looking for a Local Electrician? Proud to have worked on ITV’s ’60 Minute Makeover’ for over 5 years. Exceptional value – our pricing is both competitive and fair. All work comes with up to a 5 year workmanship guarantee giving you peace of mind. Government approved accreditation. Your home is in safe hands.